Lash lifts are becoming more and more popular in today beauty tips. They are the best alternative for those who want more natural lash than extensions. Maybe your lashes are very attractive, but what will you if they point down and aren’t visible? For its solution, you have to use lash lifts which gives natural lashes a natural curve up. They use a silicone shape as connected to perms that are attached to a rod. After using it, you can see increasingly common bend, rather than a kinked curl. It is an awesome way to increase eye beauty. A lash lift done, accurately should last around 3 months, whereas perms just last around In a single month. It is not possible to go beauty saloon every time, so here are the tips through which you can become expert in applying Lash lift at home. 1. Cover lashes(lower) with the pad. 2. Apply brush on top lashes (straight down). 3. According to the desired curl apply silicone lift in small, medium, or large. – You can use glue provided in the kit on the bottom of the lid for attaching silicone shape. – It comes out when you apply oil on it. 4. Use the same adhesive provided to glue on the position of silicone shape. – Micro swabs can be used to separate both eyelashes. – Leave it for 5 to 10 minutes. 5. Apply lotion in the package (brands selection depends upon your choice). – Use the entire packet for both eyes, maintain the coating layer. – Apply brush and micro swabs, be careful while using it. 6. Leave the solution for 12-15 minutes. 7. Remove the solution without using water. – Eyelash conditioning serum must be used in morning and night. – Don’t apply any type of heat near eyelash. The lash lift process gives you an attractive face but the side effects are not good for health. The chemicals also cause irritation, like Blisters, dry eye, inflammation, redness, rash. 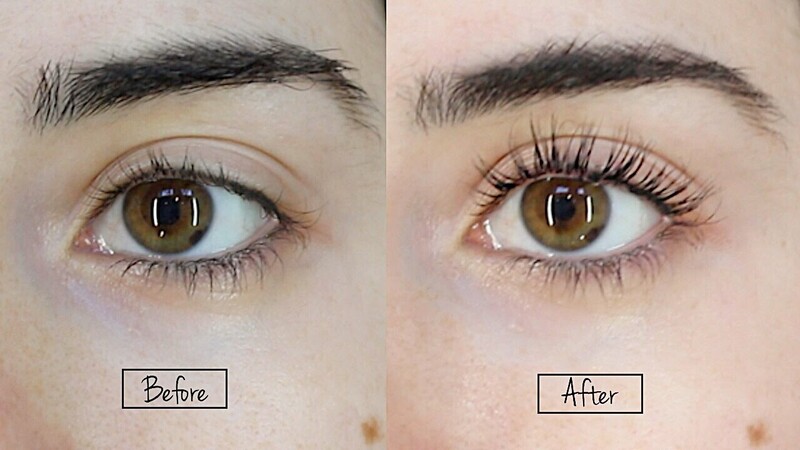 The latest update in beauty makeup is lash lift product, the side effects are Skin irritation, due to glue uses some time eyes appears red, chemicals used in the product can causes eyebrow skin swelling. A blister is a pocket of fluid which occurs due to epidermis on the uppermost layer of skin. Symptoms can be serum, plasma, blood or pus, it is very painful. Causes by Chemical reaction, eyebrow hair damage(on the eye), Detergent, insect bites and many more(cosmetics, solvents, lash lift products). Cleaning and medical treatment is the best option to cure it. Eye Rash is the reaction result of chemical reaction, allergies, diseases, cream, medications, fungal, viral, or parasitic infections or dust. Symptoms dry skin, bumpy, cracked skin which causes painful, itch, and changed color location. 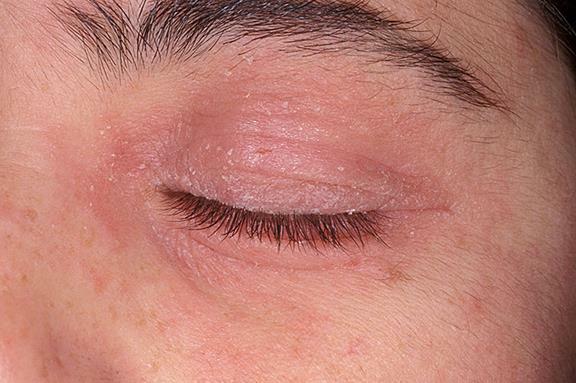 Causes, bacterial, fungal, viral, parasitic infection, some time it causes due to lash lift. Home remedies like mild shop use, Avoid warm water face wash, don’t scratch are the best way. But don’t miss to take the Doctor’s advice. 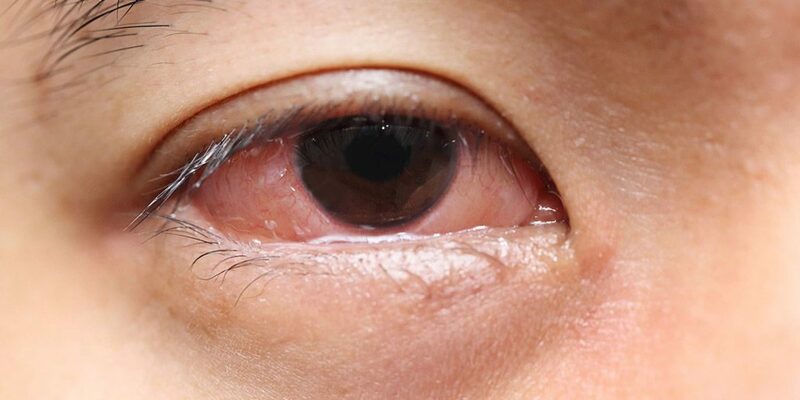 The condition in which sclera (eye part) become red and appears like blood clotting. 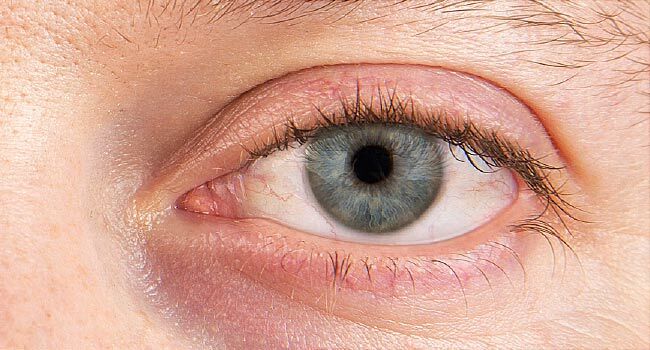 Symptoms Irritation, Burning, Itching & color of the eye become red. Causes by Air pollution, beauty product, Smoke, Airborne fumes and Chemical products. Purches eye drop after taking advice from the doctor, never try to buy any product on the advice of shopkeeper. 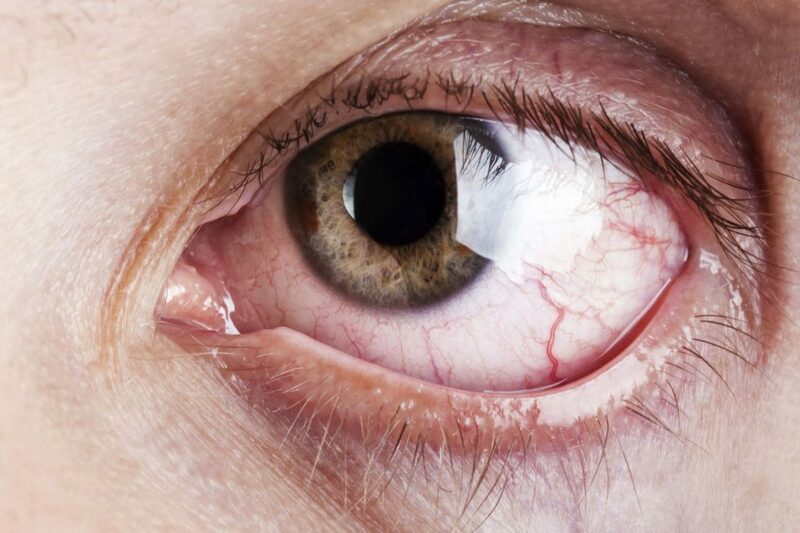 When the eyes unable to generate adequate lubrication, causes dry eyes. 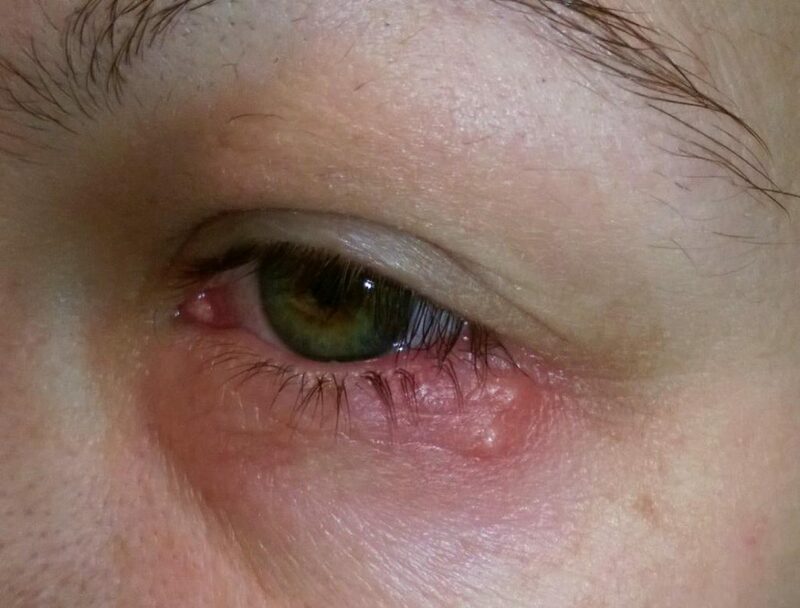 Symptoms Sensitivity to light, Stringy mucus near-eye, stinging and burning. Causes by lack of adequate, Aging, medical conditions( vitamin A deficiency, acne, birth control), Chemical beauty products and tear gland damage. You can naturally and medically cure it. Excess flow and continuous flow of water from eyes are considered as Watery Eyes. Symptoms lubricated eyes, excessive tear, and pain in head and eyes. Causes irritation or inflammation on the eye surface, eyelash and eyelid problems or chemical allergies of Lash lift or beauty product reaction. Eye drops, warm compresses, and medication on the advice of Doctor are helpful. 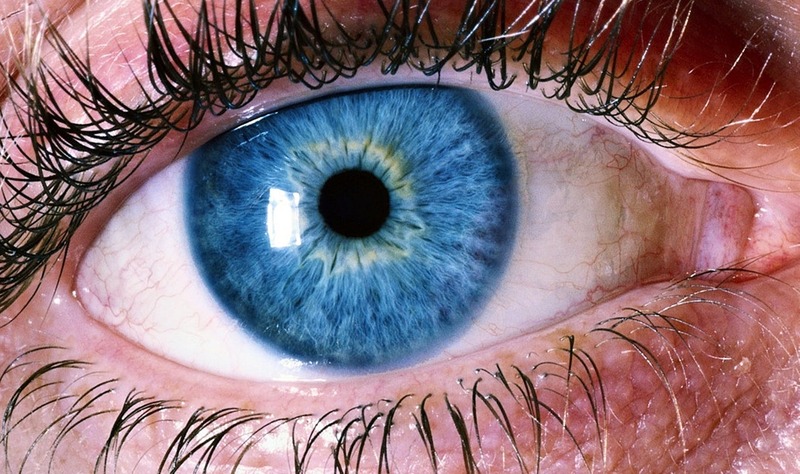 Inflammation occurs in the middle layer of the eye due to inflammatory diseases. In Inflammation, process body try to heal the disease with the help of the immune system. Symptoms of inflammation pain, redness, immobility, swelling, and heat. Causes due to chemical reaction, supplying blood, neutrophils(released by the body) and allergy. Non-steroidal anti-inflammatory drugs on the advice of Doctor. Lash lift is an alternative of lash extension, which can be easily done by you. Take less time and gives a perfect cat eye look. The important point about lash lifter. – Apply glue to the eyelid to position a silicone roller, to shape your lashes. – Chemicals may break hair while reshaping the hair. 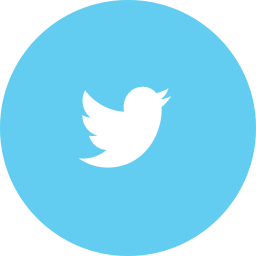 – Reforming of disulfide hair stops the initial process. – Some time it combines with tining, so you have to apply more chemical. “Eye allergies, infections, skin sensitivity, and dry eye are the example of Lash lift side effects. Don’t miss to remove your contact lense before doing this process. – Takes 50 -60 minutes. – Using it you can get a brighter, fuller, gorgeous wide-eyed look. 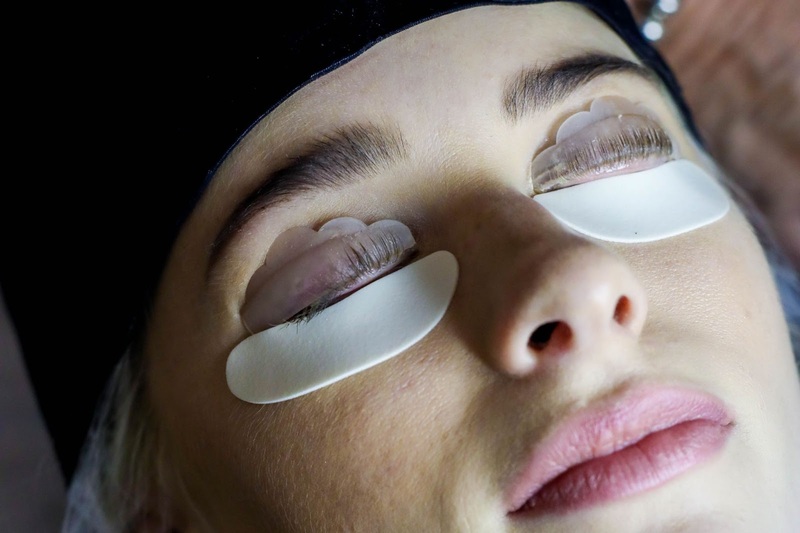 – In the implementation system of eyelash lift, unable to open your eyes. – At last, you can get wow Eyelashes. 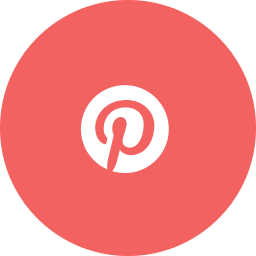 – This eye beauty tips will last up to 4-6 weeks. You don’t have to any do extra care, repeat this process in every 5-6 weeks because of the growth of new hair. 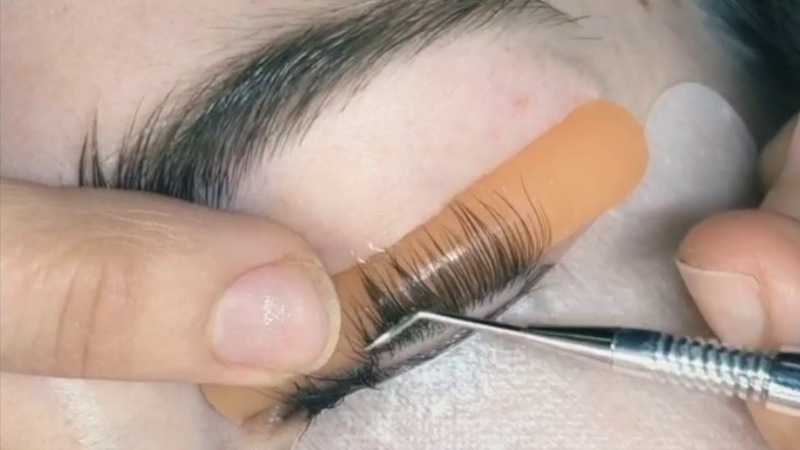 Is there any damage to Natural lashes due to this process? – No, there is no such any harmed founded yet. Will that lotion reacts on the body? – The possibility of a reaction is very less, So check that cream before applying it on an eye. – Apply a little amount of cream on that. – Put that cream on your hand for 15 minutes, if you don’t feel any itching or redness that means that cream is safe for you.